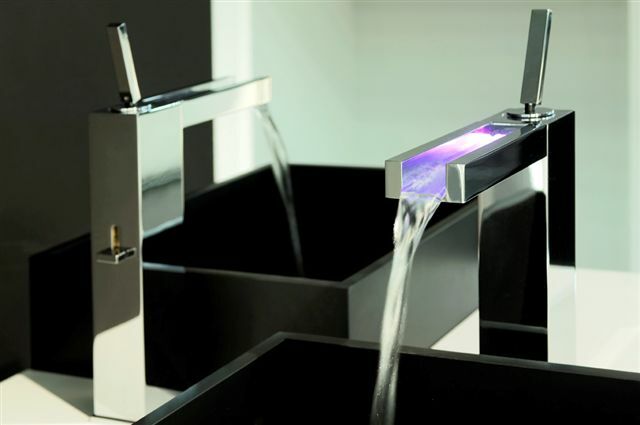 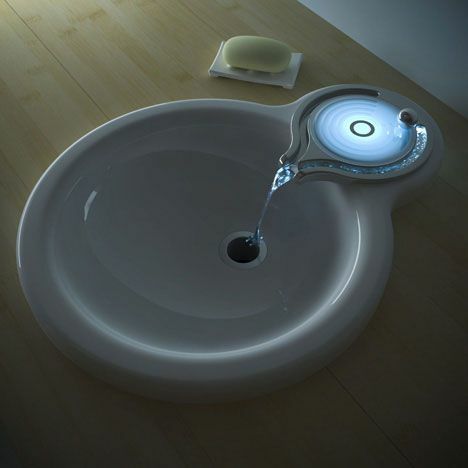 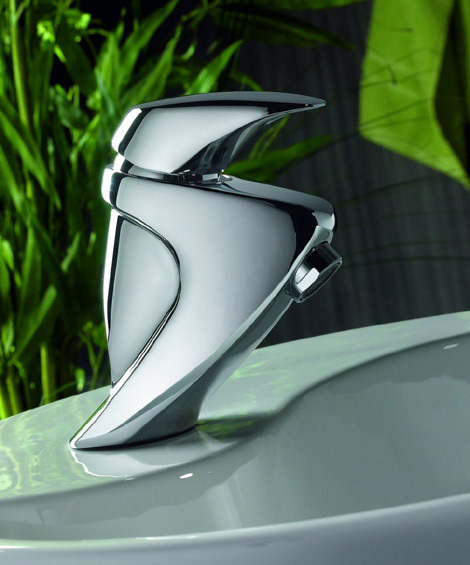 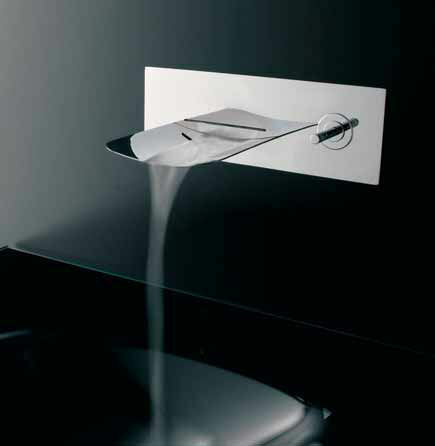 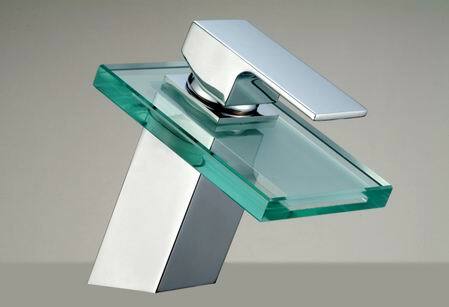 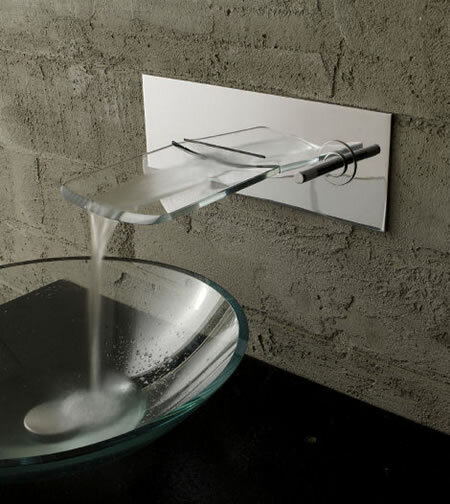 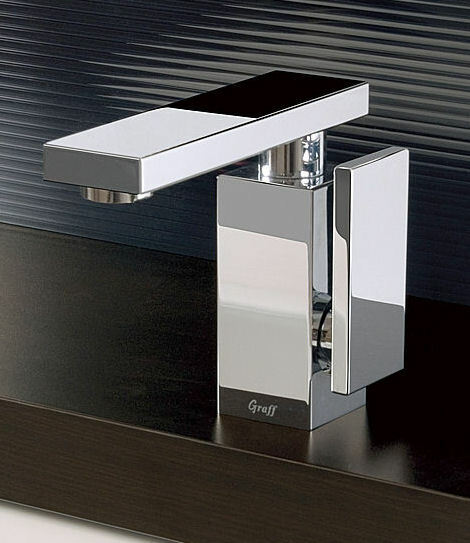 Today, sink faucets which we use in our bathrooms are much more technologically advanced. 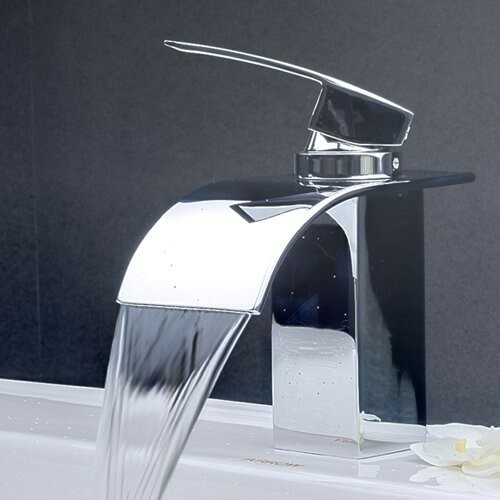 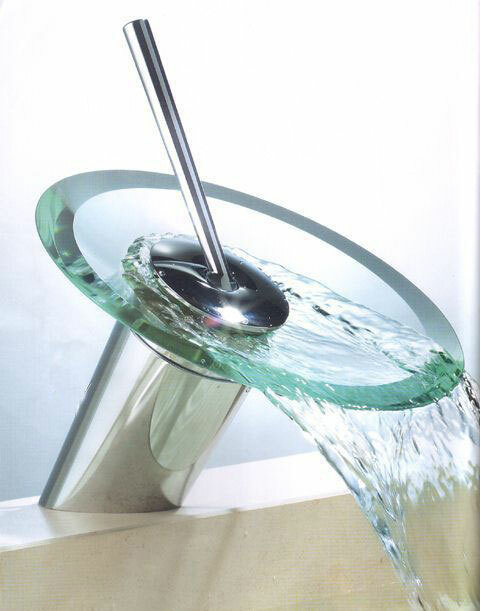 Sink faucets are not used only for regulating the flow of water, but also the higher spout is more useful as it could be helpful in washing hands and filling tumblers easily. 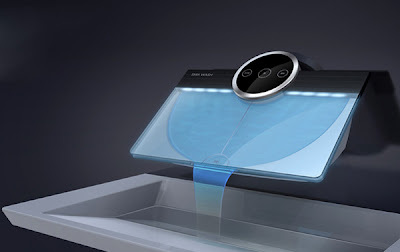 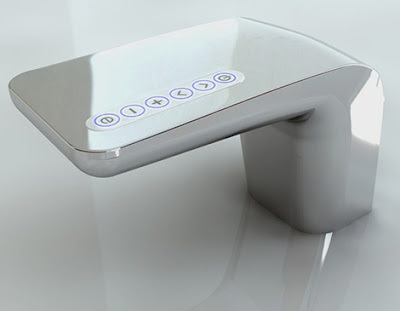 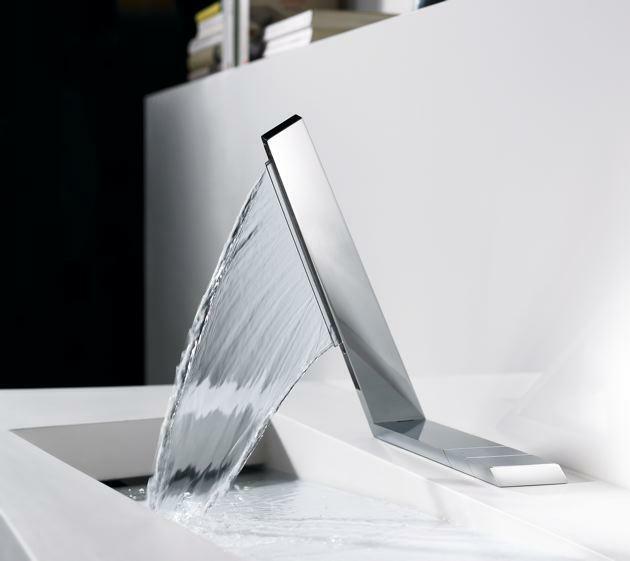 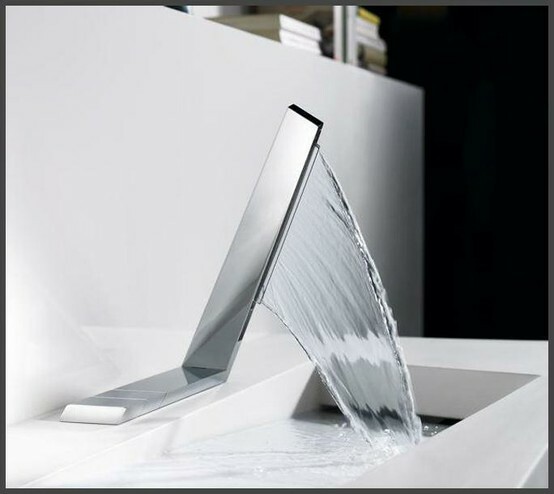 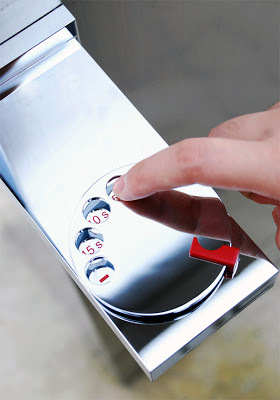 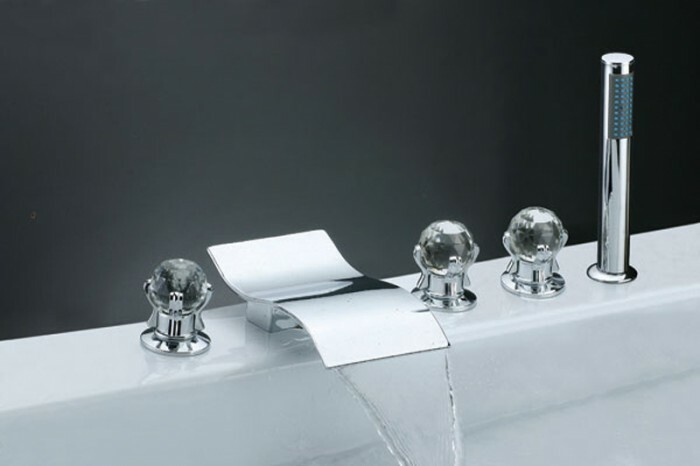 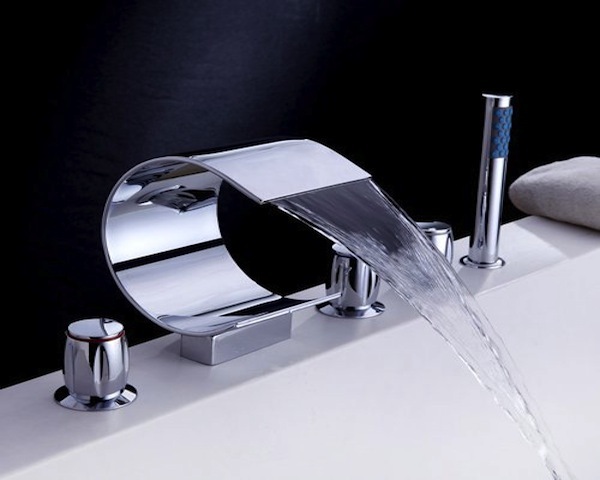 There are some bathroom faucets which provide only cold water while there are others which could warm up the water to a comfortable temperature. 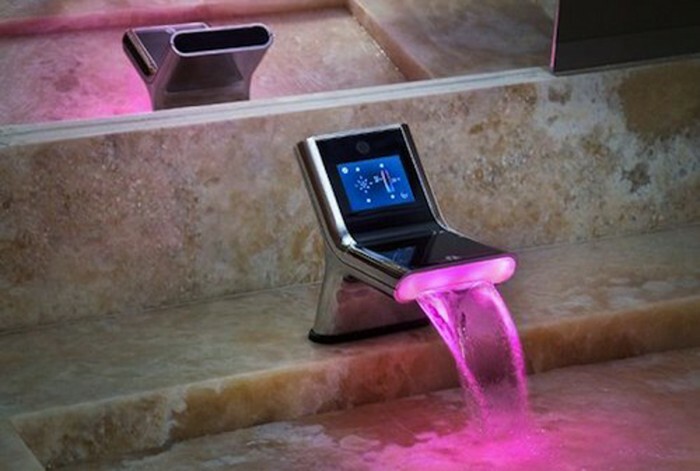 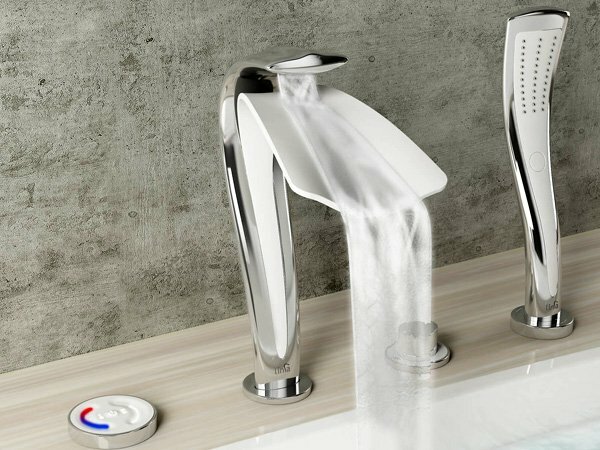 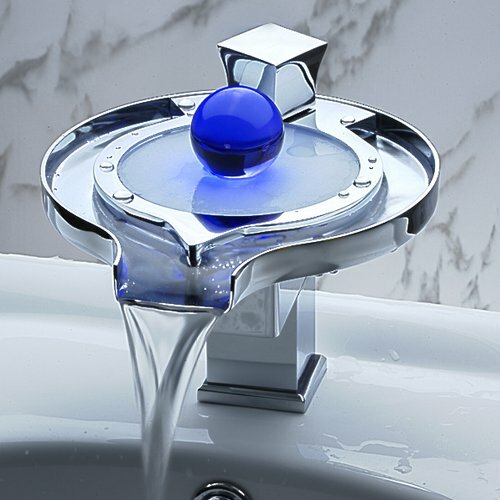 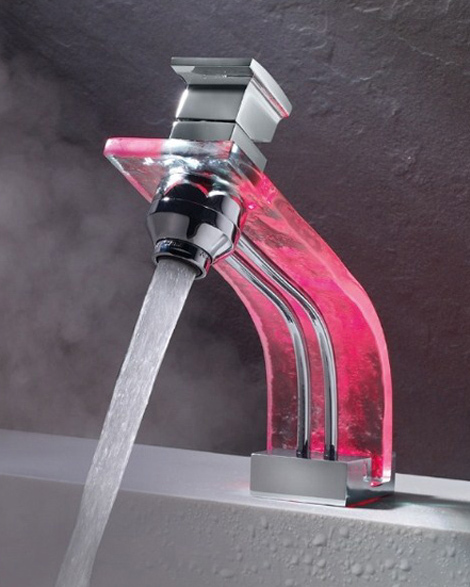 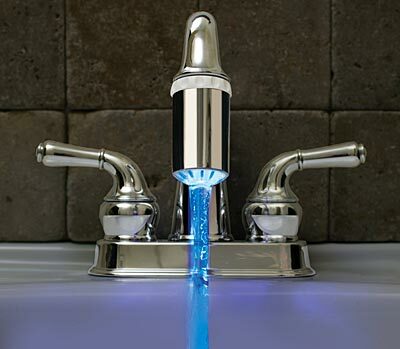 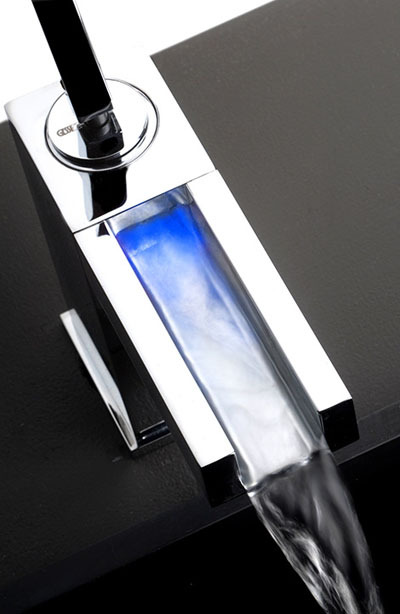 Some of bathroom faucets come with advanced techniques such as this faucet which has a purification system and always provides you with clean water to wash your face of rinse your mouth after brushing your teeth. 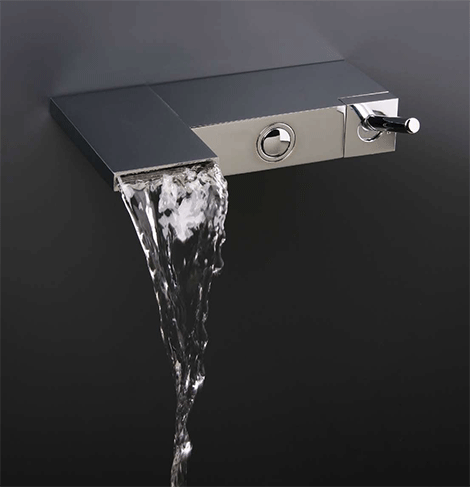 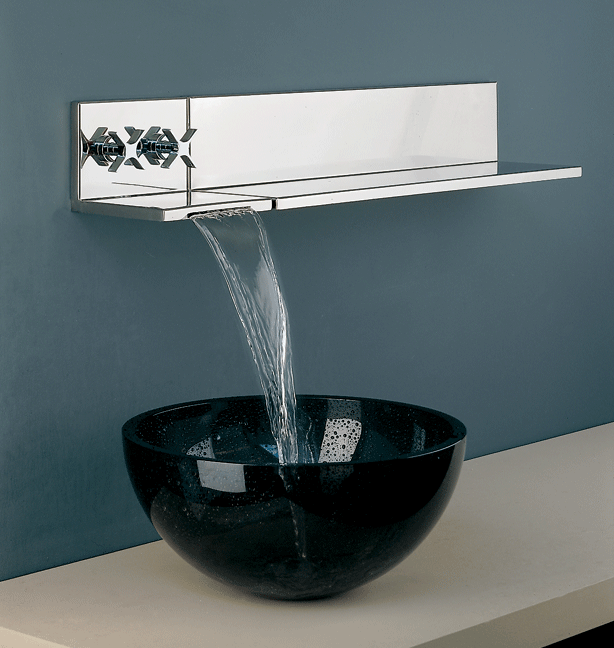 Sink faucets are available in various types and styles too. 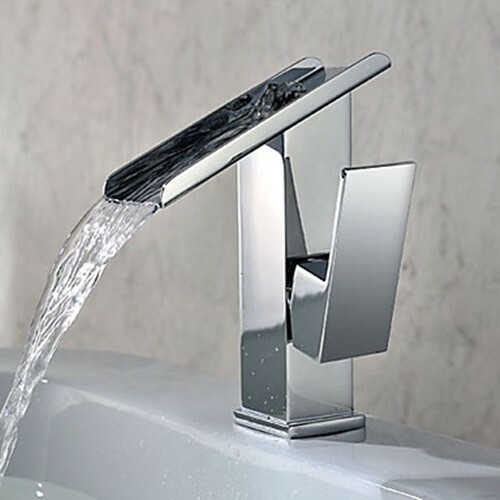 You have a myriad choices of various types of faucets, but you should consider whether the faucet fits the style of your bathroom or not and take into consideration the maintenance which the faucet finish requires. 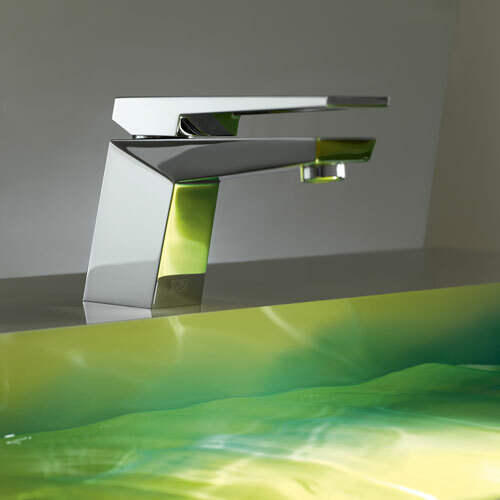 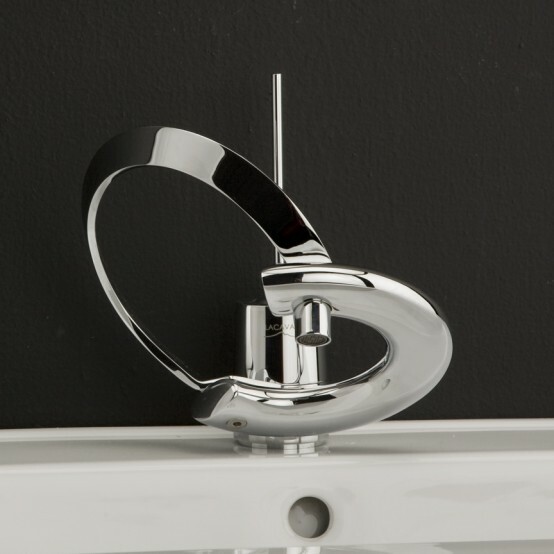 Popular faucets finish are in gold, silver, stainless steel, platinum, brass, white enamel, porcelain, nickel plating and colored epoxy (which is often marketed as the line of fancy faucets). 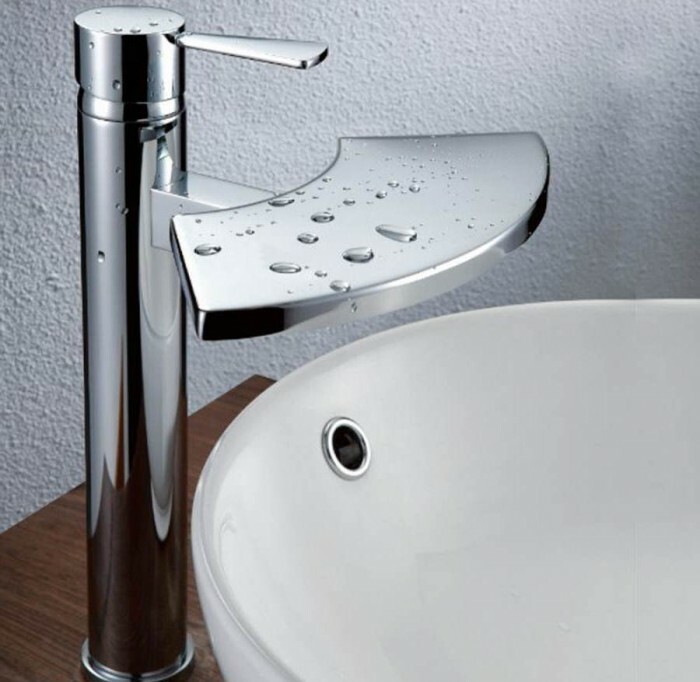 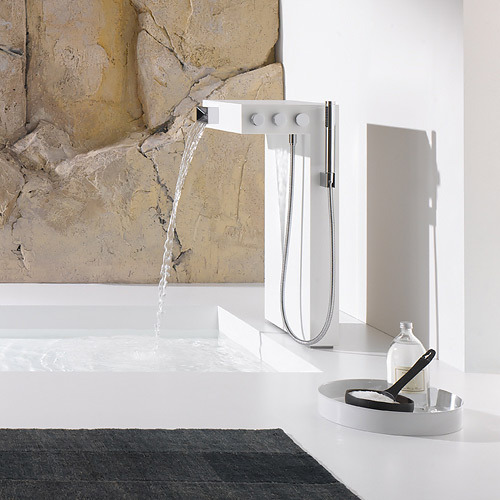 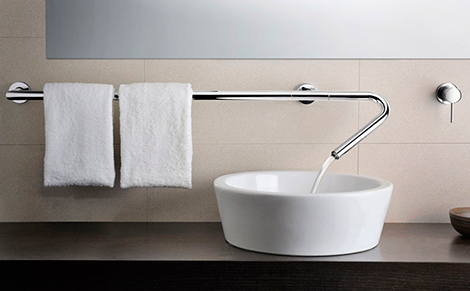 When you are going to select your bathroom faucets, you should pay attention to some elements such as the paint color and texture of the walls, whether your bathroom is modern or traditional, the design of bathtub and sink; the style of the faucet which you are going to select should serve all these elements and suits all the details of your bathroom designs. 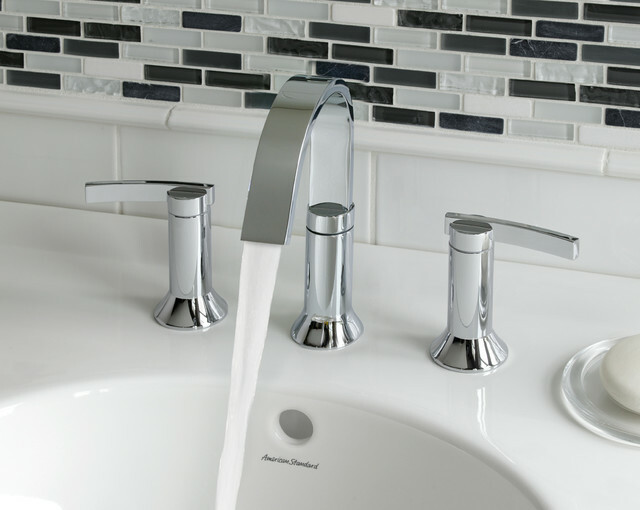 The cheap faucets are not advisable to buy as the faucets are used daily and it could leak which will make you feel the headache. 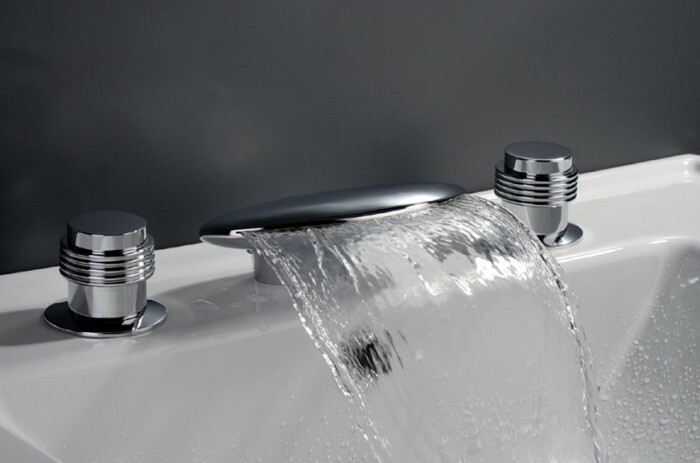 Choose the faucets which ranging from middle to high-end tap which sets by proven brands known by their excellence, performance and quality.